In some cases, appliances get left behind. That’s usually the case when it comes to renters. 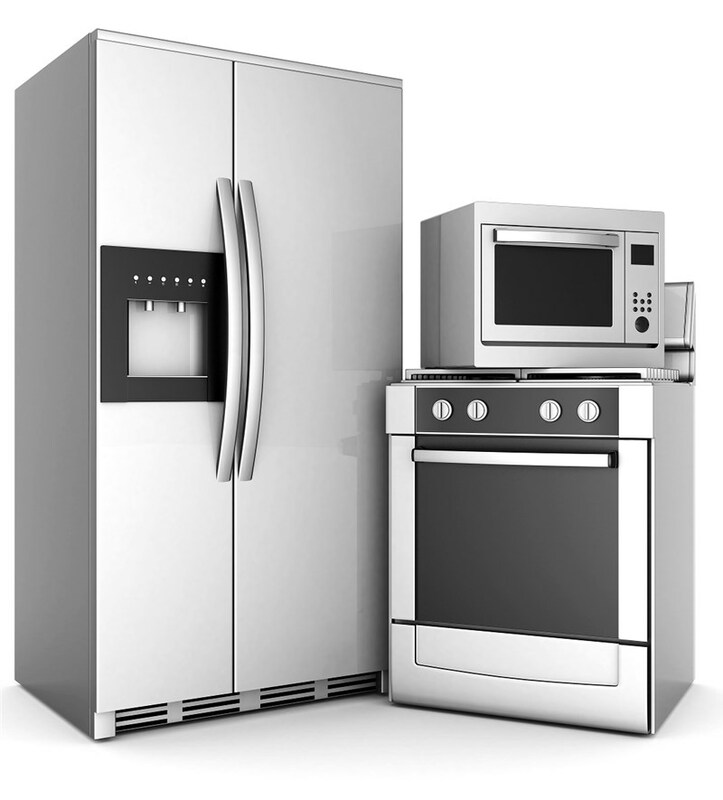 In other cases, homeowners have expensive appliances that they want to take with them. If you’re planning a move and you’re in the second group, you have to know how to move your appliances properly. If you don’t, they could become irreparably damaged during your move. As a professional moving company, we know a thing or two about the right way to move appliances! Here are a few tips from the Frisbie Moving & Storage Company that will make sure your appliances arrive at their new location in perfect condition. When most people think of appliance moving, their thoughts go directly to the physical act of moving. We’ll get to that in a minute, but first, it’s important that you prep your appliances for the move. When it comes to moving the washing machine, you should run a rinse cycle and leave the door open so it can dry. Then, shut off the hot and cold water valves. Dryers require a good cleaning of the lint trap and vents, and the gas needs to be disconnected. Refrigerators need to be properly defrosted, which means removing the contents and storing them in a cooler. If your refrigerator has an ice maker or a water filter, you may have to look at the user manual to learn the best way to disconnect these features. No matter what the appliance, they all have to be unplugged. The safest way to do that is to shut off the right switch in the breaker box before unplugging the appliance. If gas is involved, you should turn all the power off in the house just to be on the safe side. Are your appliances going to fit through the doorway? It’s an important thing to check before you get started! You may discover the door needs to be removed from its hinges first. A professional appliance mover can make the actual moving of your appliances go smoothly, but if you’re moving your appliances on your own, there are a few things you need to keep in mind. Small appliances can be packed in boxes, but large appliances will need to be covered in blankets or towels and wrapped with moving tape. Forearm forklifts can make moving heavy appliances a lot easier when walking up and down the stairs. A dolly is helpful if the appliance must be moved a long distance. Another tip? Move your appliances into your new home first so you aren’t trying to navigate a forest of boxes! A professional residential mover can be an invaluable asset when moving appliances. To learn more about how to prep your appliances for a move, or for help moving your appliances to a new location, give Frisbie Moving & Storage Company a call today!